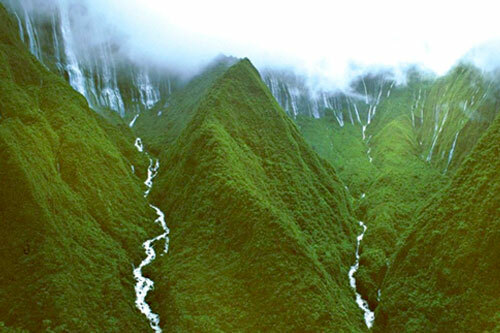 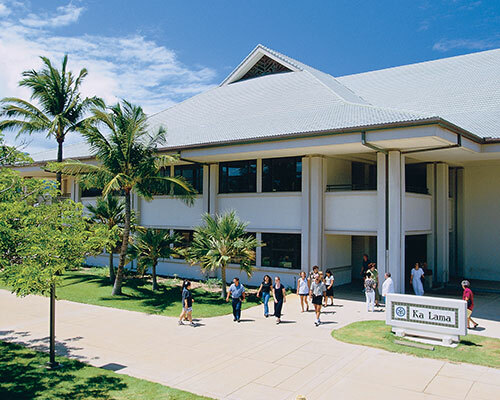 Hawaiian language professor Larry Kimura chose Pōwehi, a name sourced from the Kumulipo. 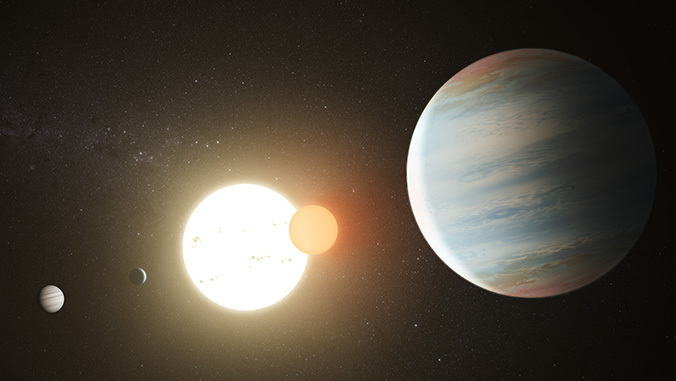 This discovery marks the first complete planetary system around a binary star. 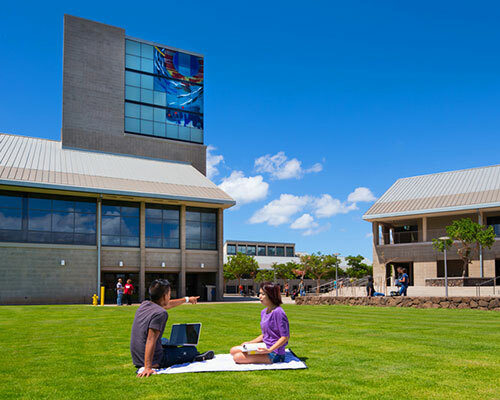 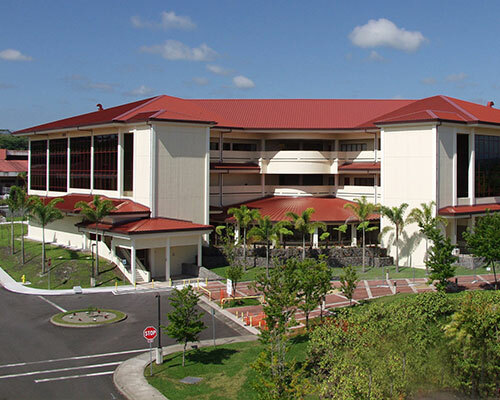 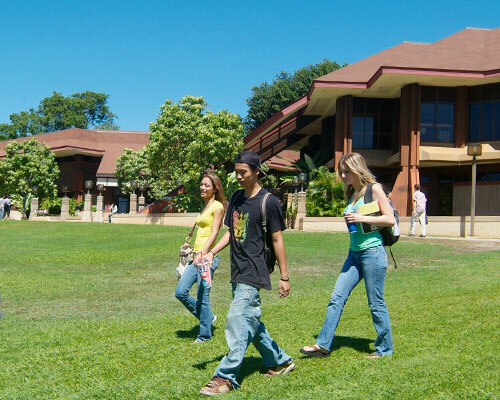 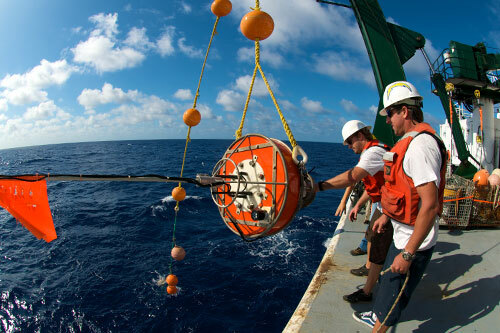 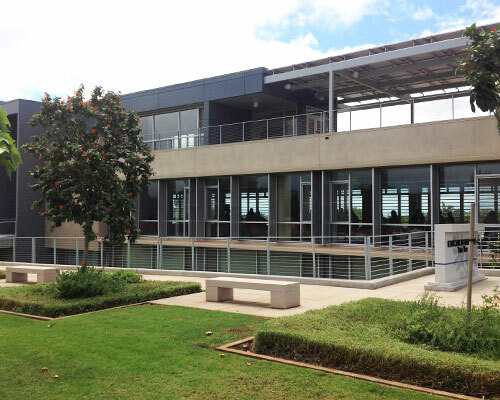 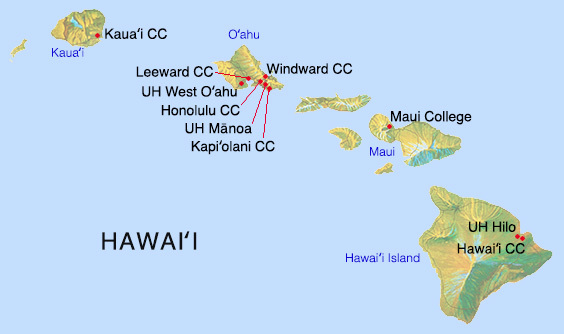 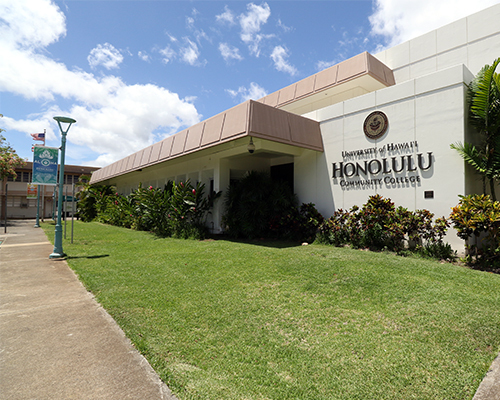 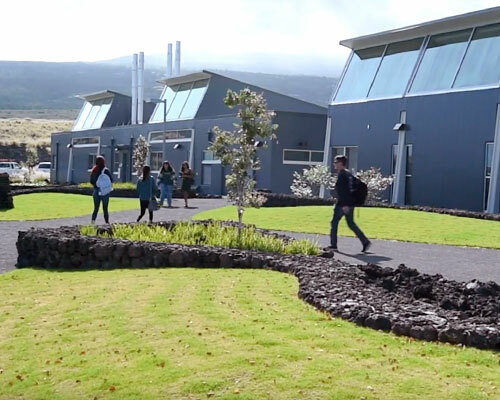 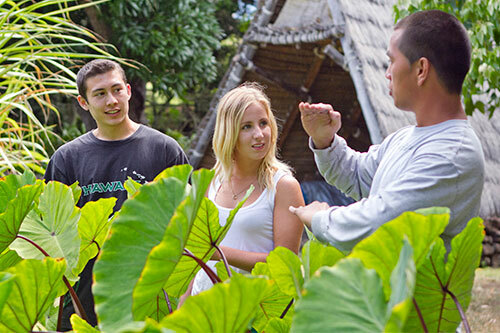 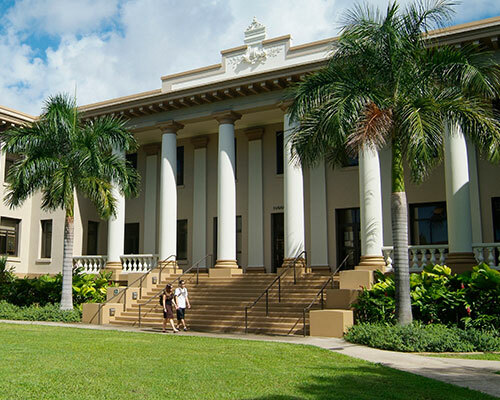 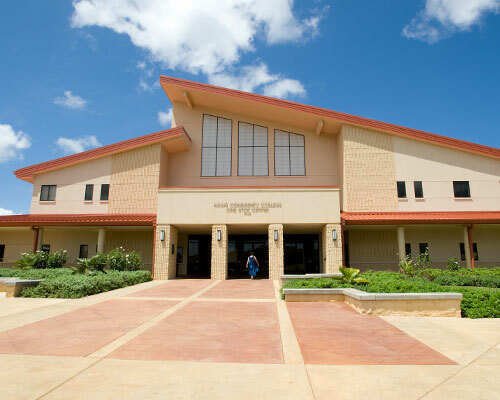 Founded in 1907, the University of Hawaiʻi System includes 3 universities, 7 community colleges and community-based learning centers across Hawaiʻi. 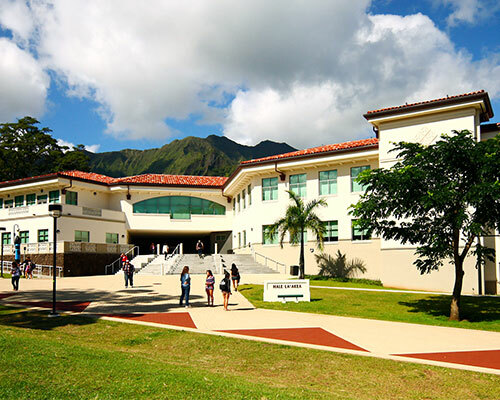 As the state’s public system of higher education, UH offers opportunities as unique and diverse as our island home.